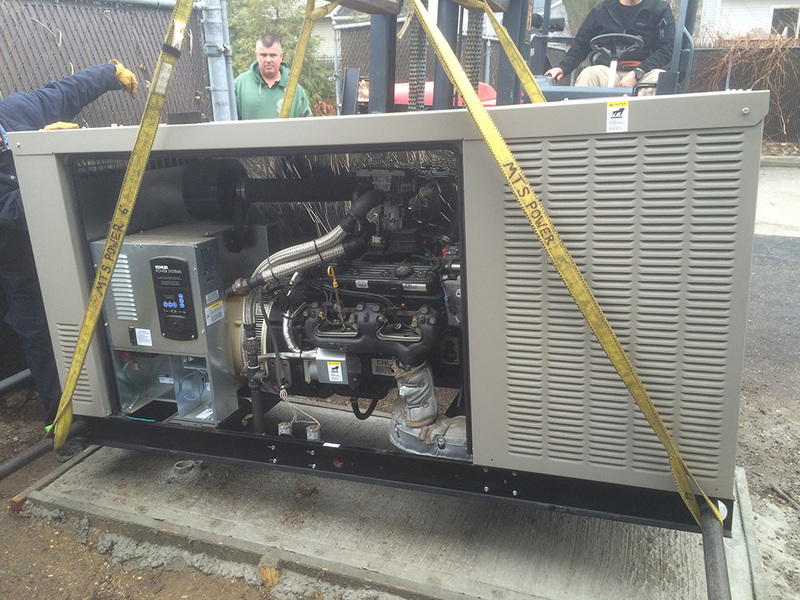 In this commercial/Industrial building a generator was a requirement, loss of power is a loss of business. 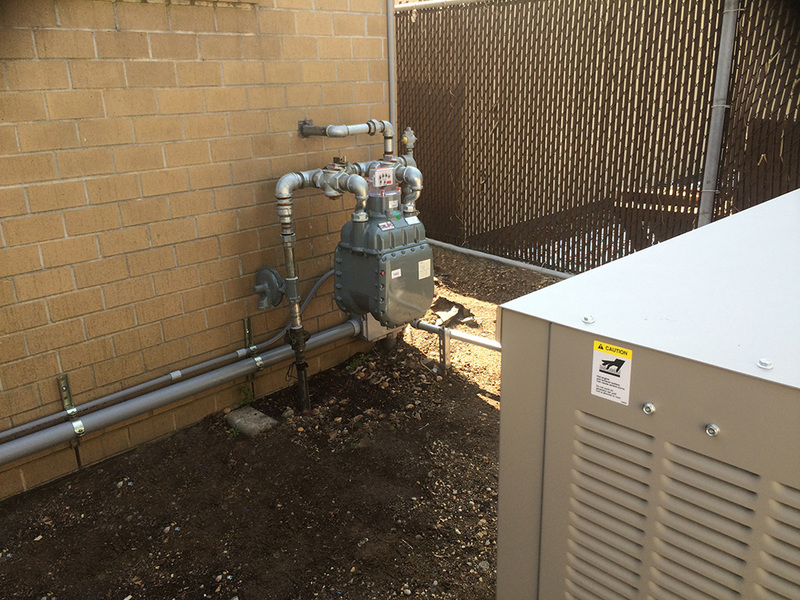 This installation was running 3 phase and 480V. 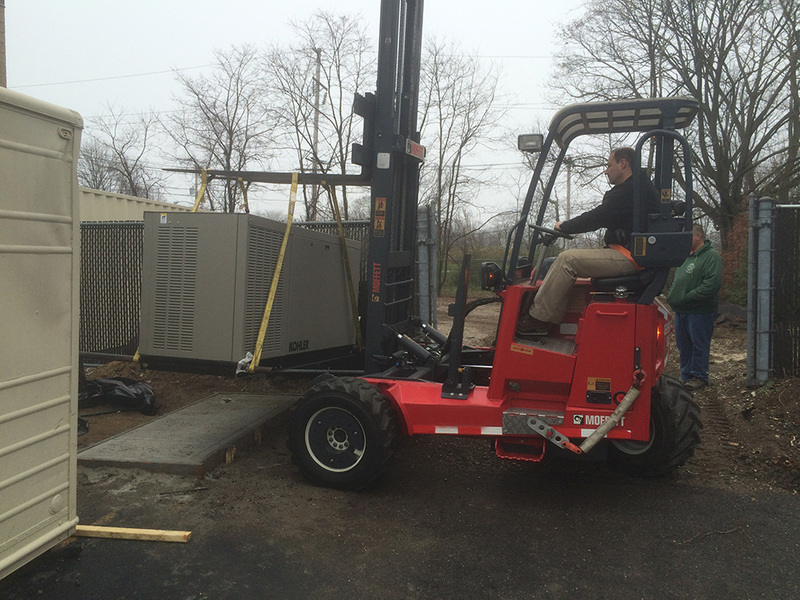 We placed a 48KW Kohler machine on this building. We ran 70 feet of pipe to reach the service panels. We upgraded the gas meter to get the correct BTUs. 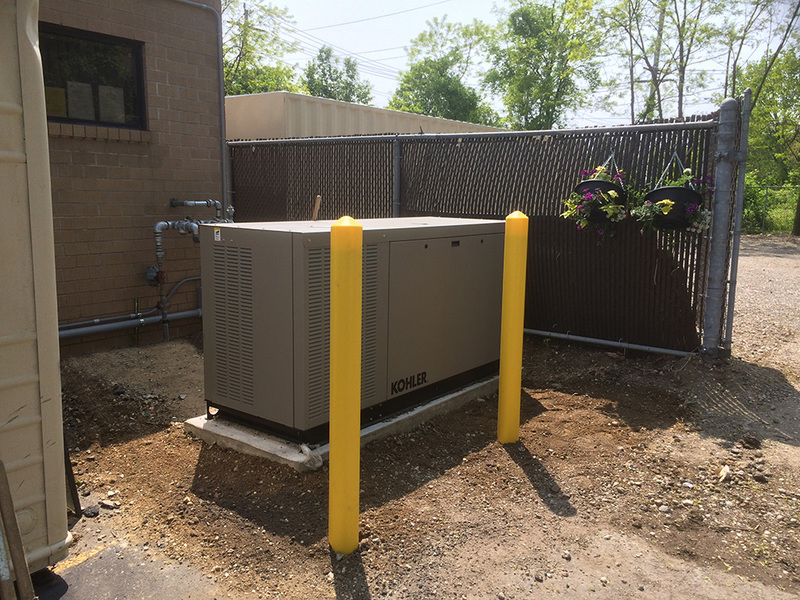 And since this generator was near the parking lot we added 4 inch posts to protect the generator from a collision or an accidents. Off Route 110 in Farmingdale, NY, you will find warehouses and offices that work around the clock. A building generator is the best way to keep the lights on….